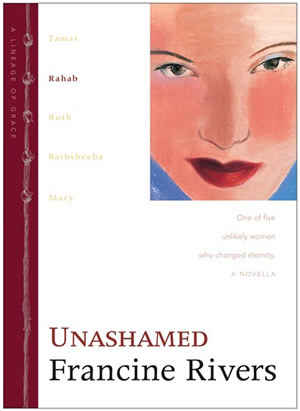 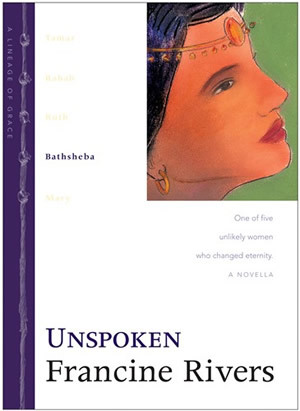 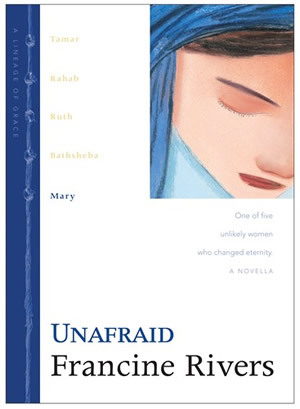 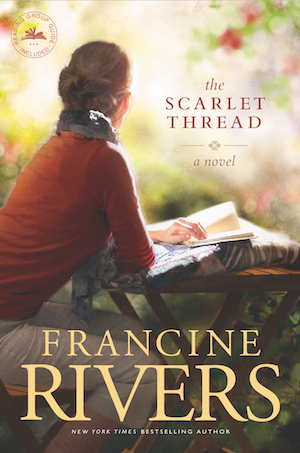 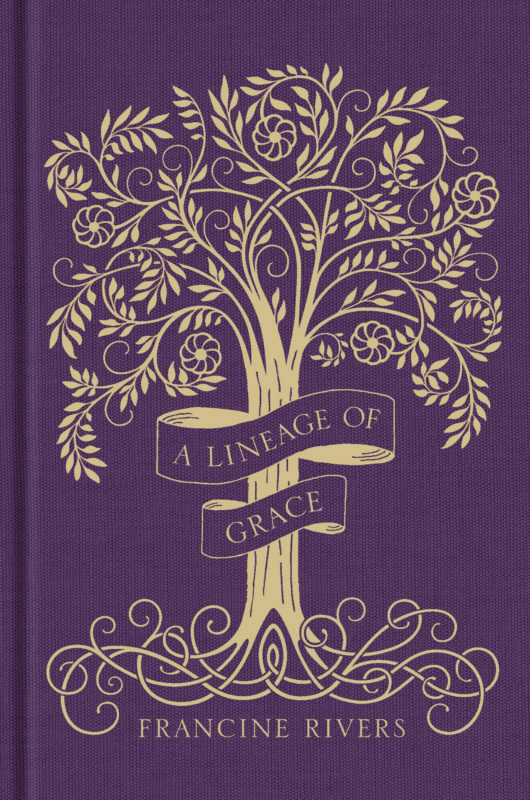 A beautiful retelling of the story of Ruth, Naomi, and Boaz. 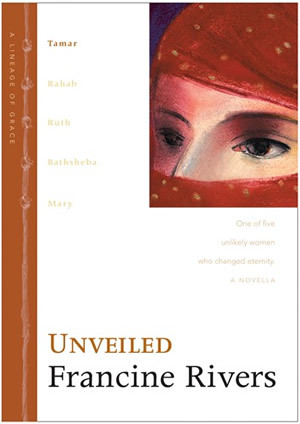 Ruth gave up everything, expected nothing, and God honored her. 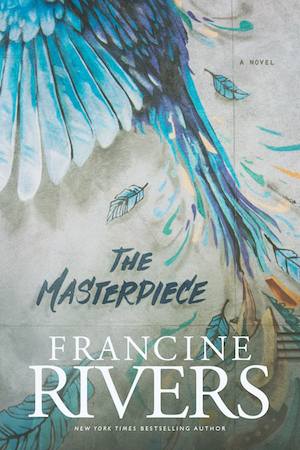 Readers will be encouraged by the truth that God will faithfully provide for His children even when all hope seems lost. 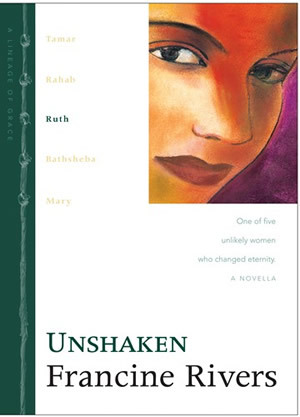 Download the Discussion Guide for Unshaken.